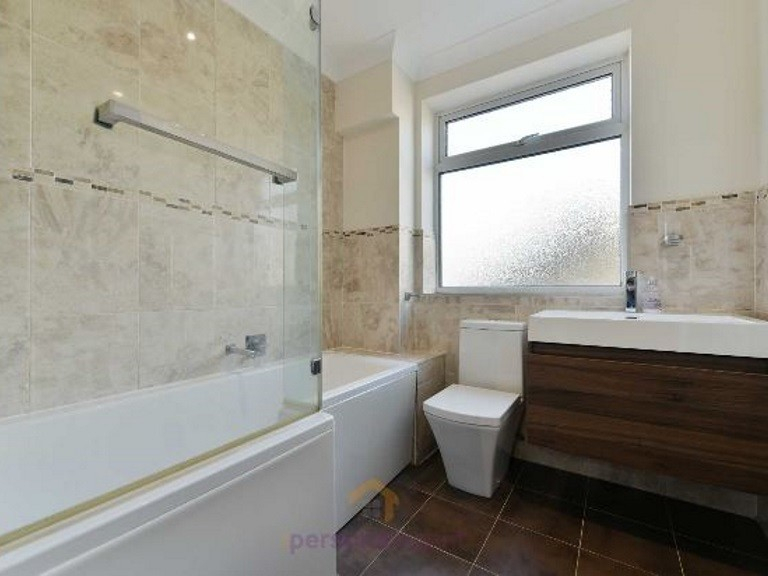 The Personal Agent are pleased to present you with this newly renovated one bedroom apartment. 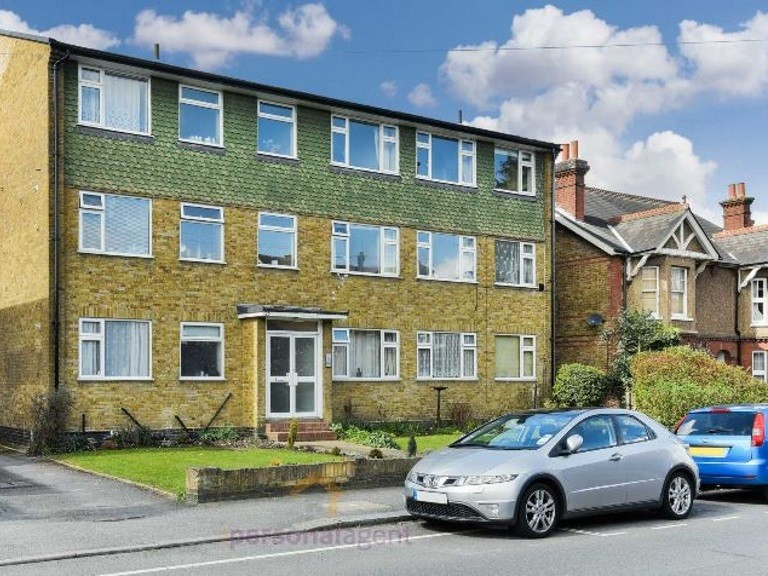 Situated in the perfect location this property is set only a few minutes’ walk away from Epsom town centre and railway station. 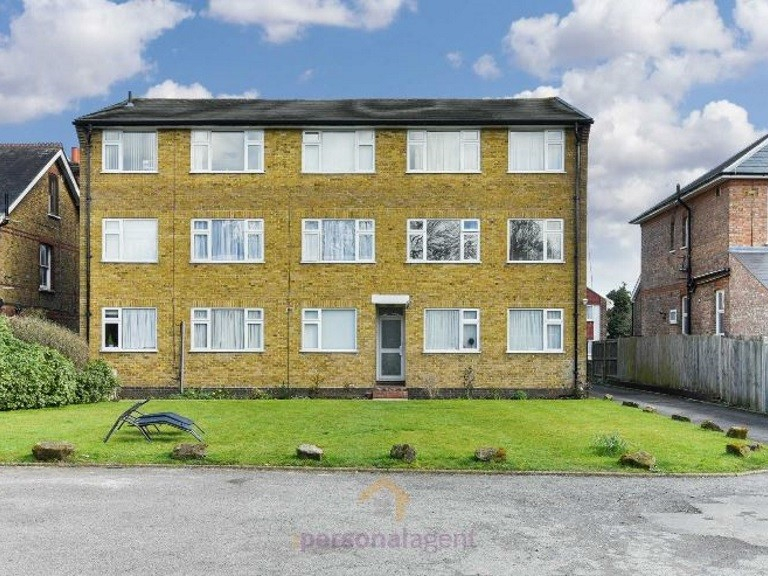 This first floor apartment warrants immediate viewing and is available for rental now. 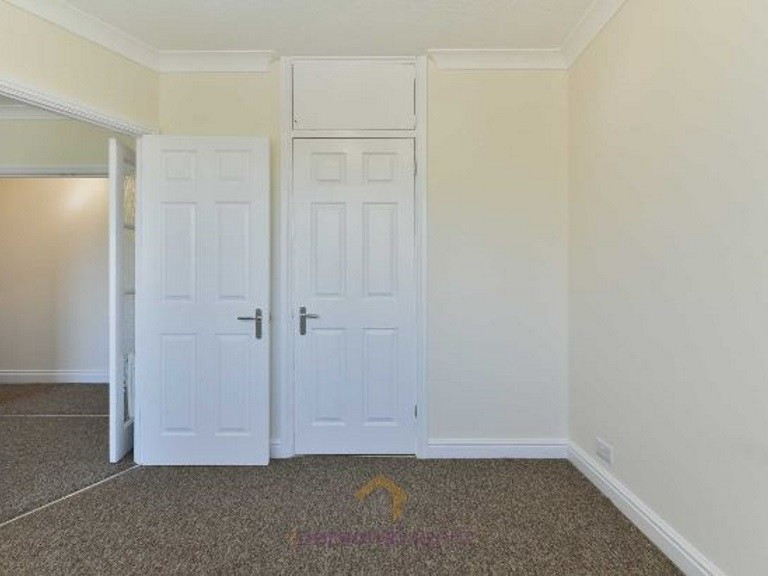 Having been refurbished by its current owners this apartment is bright and spacious and consists of a refitted modern kitchen, modern white bathroom suite, spacious double bedroom with built-in wardrobe and large lounge/dining room. 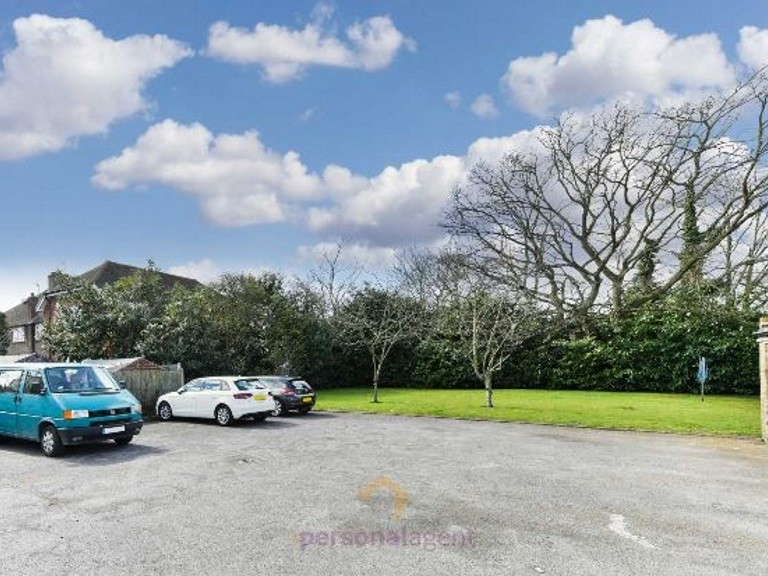 This property also benefits from elevated views, a communal garden and parkland to the rear. There is also an allocated parking bay. 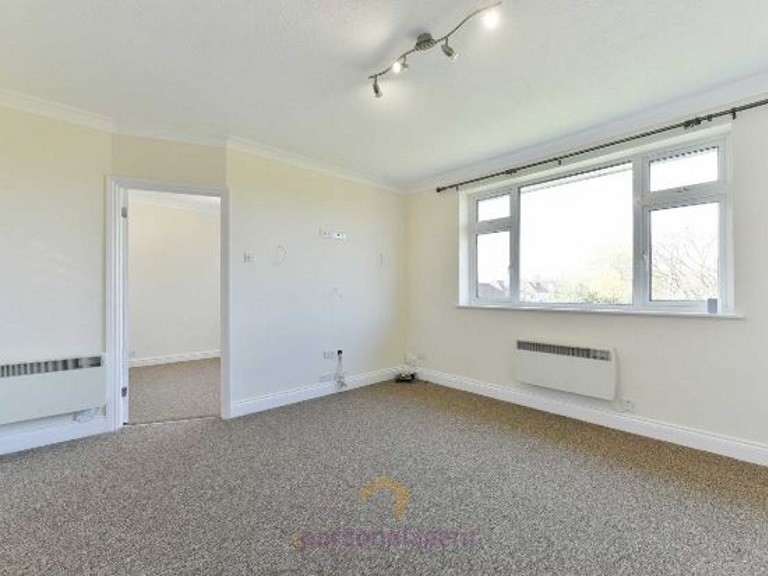 This apartment is set in an amazing location and would be perfect for commuters as Epsom station is 0.3 miles away. 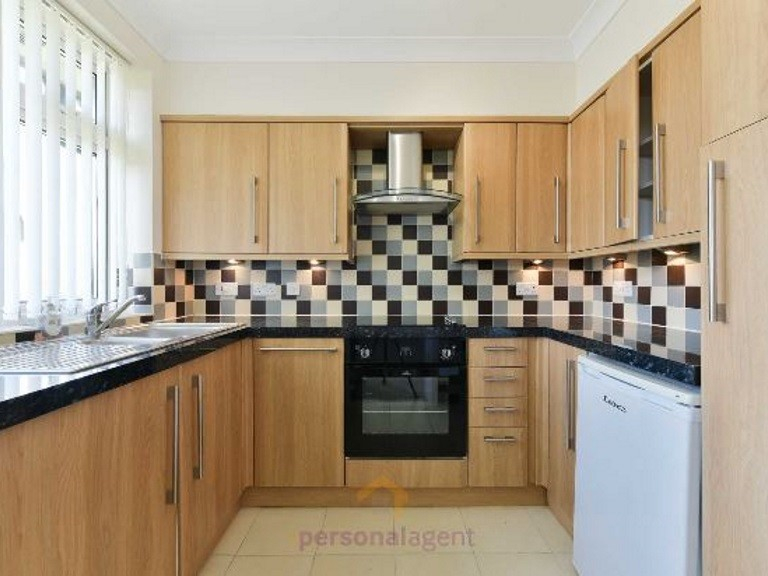 The Personal Agent recommend an early viewing as this property will go quick!